Gamecentric is a developer with 15+ years of experience in video games production. From small 8-bit consoles, to mobile devices, to the latest hardware, Gamecentric has collaborated to more than 12 published projects, including AAA titles like Beyond Good & Evil and Splinter Cell Double Agent (Ubisoft) and VR titles like Theseus (Forge Reply). 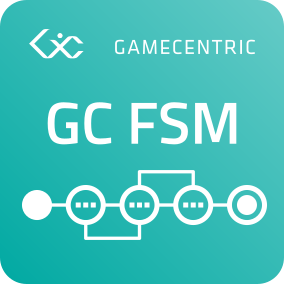 Having seen all aspects of the production, from concept to release and beyond, Gamecentric now offers middleware solutions, consulting and training services. Our first plugin for Unreal® Engine. It will be available soon on the Unreal Marketplace.